I’ve have had the pleasure of partnering with Omlet for the past two years. They have been such a supportive sponsor to me and also very generous with their products. One of my favorite things that I like to do for you all is to review and share their products. You can imagine my delight to find a Qute on the doorstep a few weeks ago. It is the “cutest” hamster cage that I had ever seen! 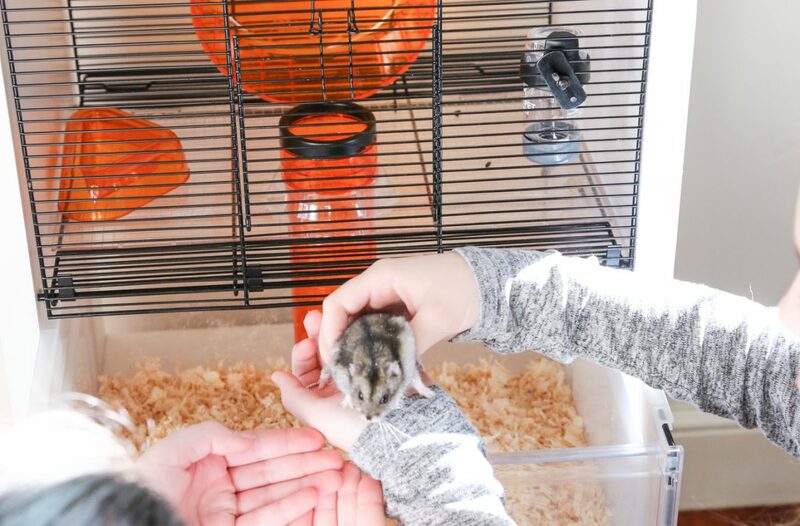 I knew that it would be perfect for my daughter’s friend’s pet hamster, Hammy and I could not wait to share it with her. Good morning! I have a special treat for you. 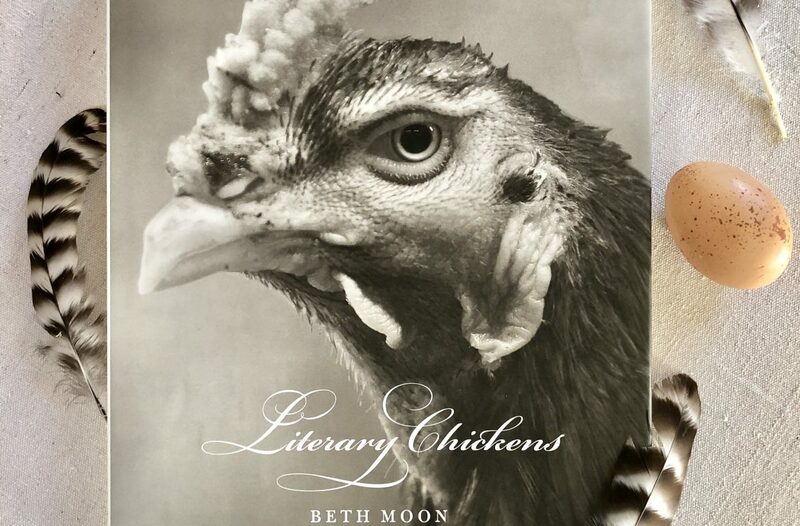 As you know, I was honored to be one of two essayists for Beth Moon’s new book, Literary Chickens. 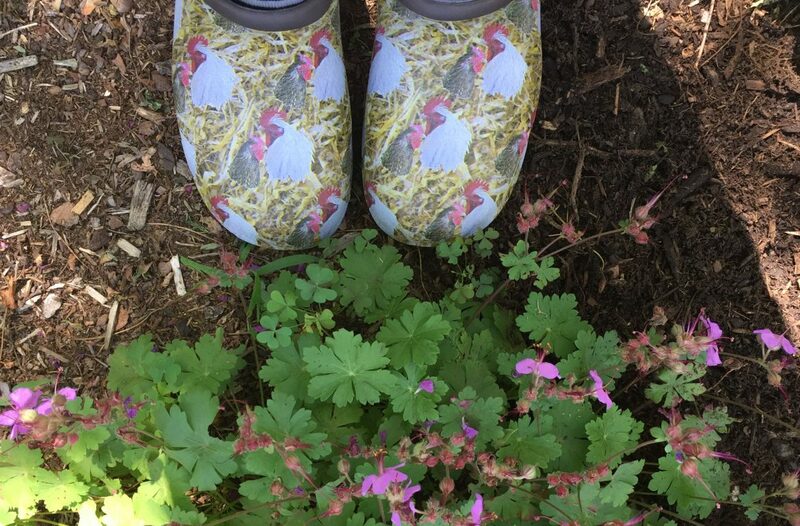 I was so thrilled to be a part of this project as it celebrates all things chicken. 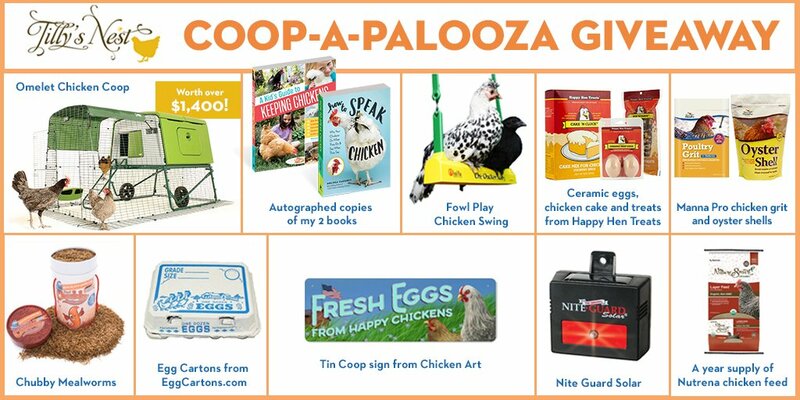 This coffee table size book is for any chicken lover and I am giving away 5 signed copies of Literary Chickens to celebrate the book’s publication this week. 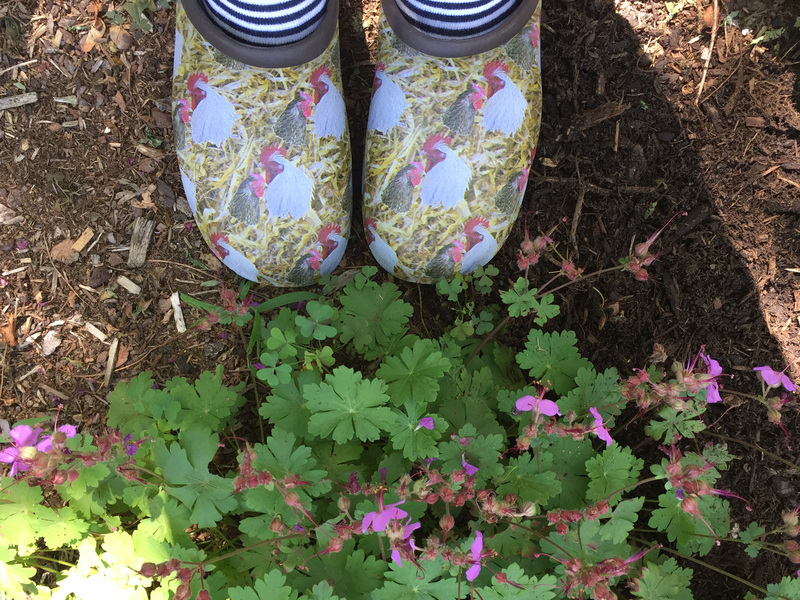 Exciting news today friends, from our sponsor, Up a Tree Cup a Tea Co! 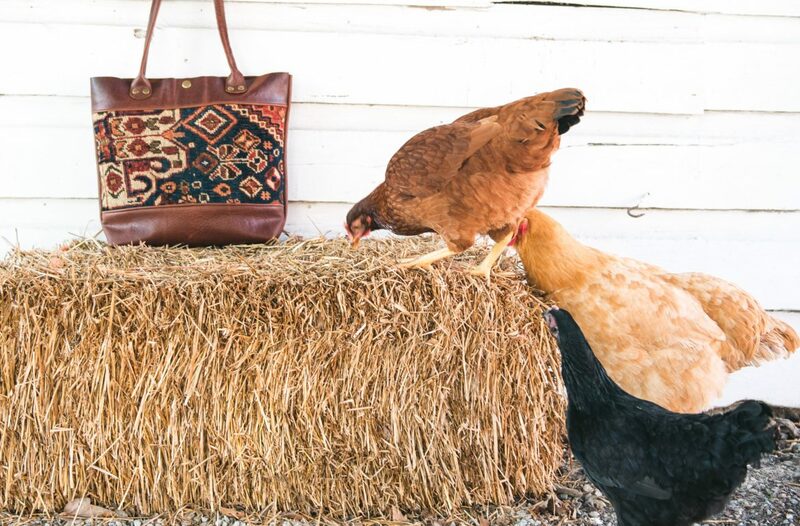 Today, Jo is giving away to one of you lucky winners a Leather Travel Tote of your choice up to a $220 value from her shop. All of Jo’s bags feature vintage and repurposed materials – everything from 1960s pennant flags to Civil War Era textiles. All bags are one of a kind, just like the people who wear them everyday! I am in love with the leather travel tote Jo sent me and I was thrilled to take a moment to sit down with her and learn more about Jo and her small business. This past spring, one of my newest sponsors, Omlet, sent me one of their chicken fencing kits. 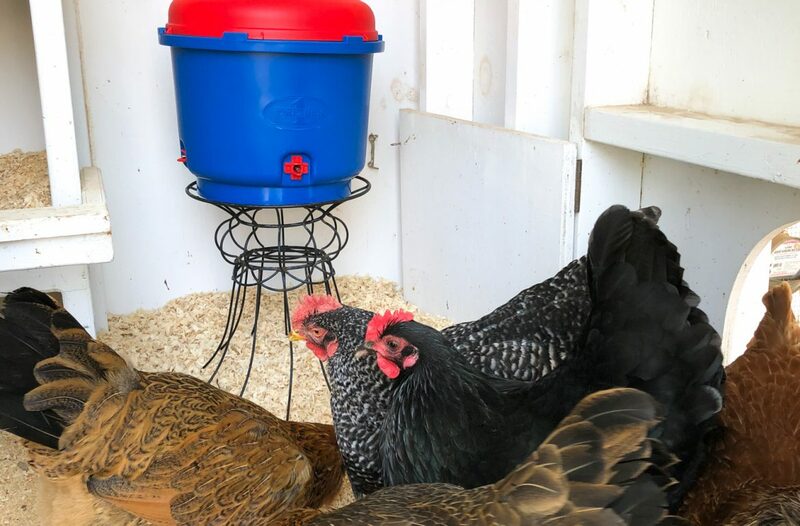 Having moved to a new place with more predators and more areas for the girls to get into trouble, they quickly realized that they had a solution to one of my very essential problems. 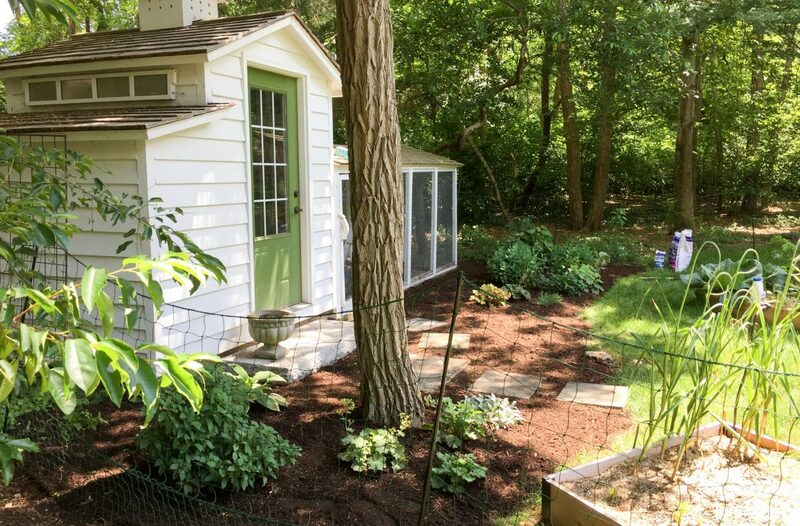 Despite supervising their free-ranging, I was yearning for a way to keep my girls contained in a single area while I could continue to work in the yard nearby. My problem was solved when their fencing arrived on my doorstep. My family looks a lot like I had always imagined growing up. I have a husband, two kids, and a family dog. But, our family today is a little different than I had imagined twenty years ago. The difference? Our family includes a flock of feather babies! 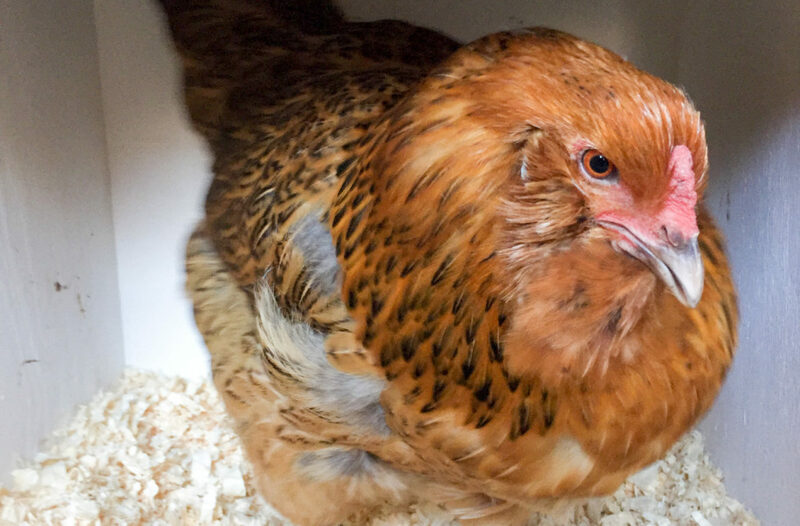 If you’ve been following my blog for a while, you know that we added chickens to our family after we moved from California to the east coast. 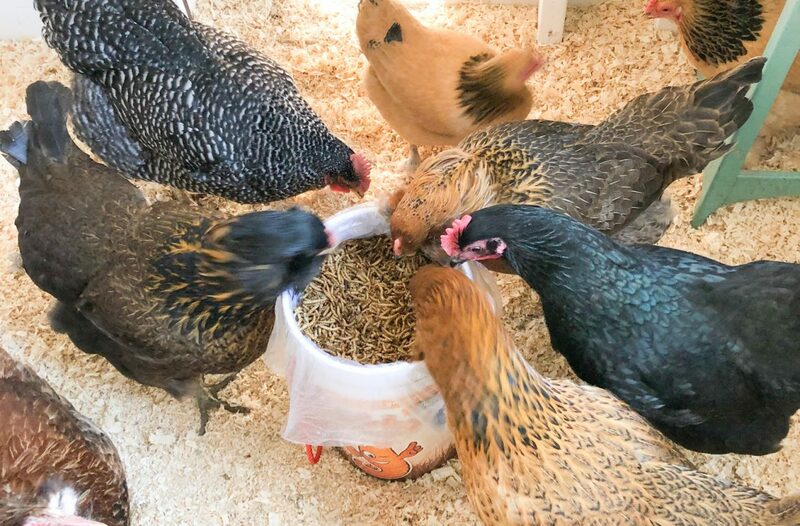 The flock has made such a difference to us every day – from our hobbies to our diets and our lifestyle.